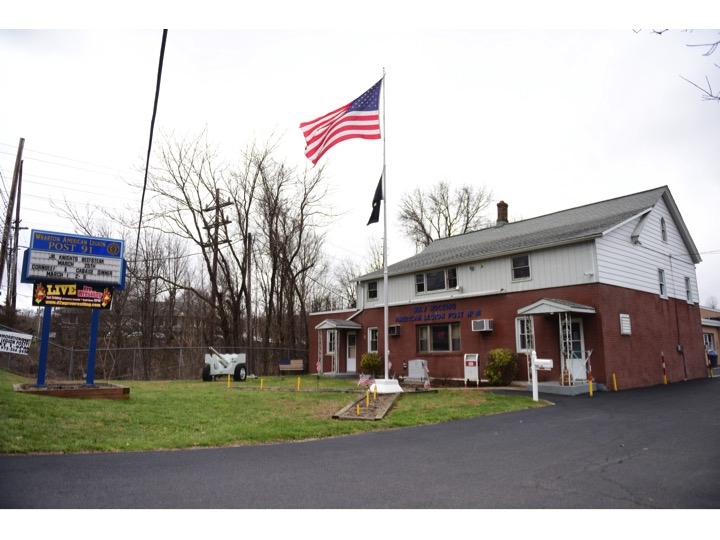 Post 91 met at the Wharton Borough Hall, with membership of 11. 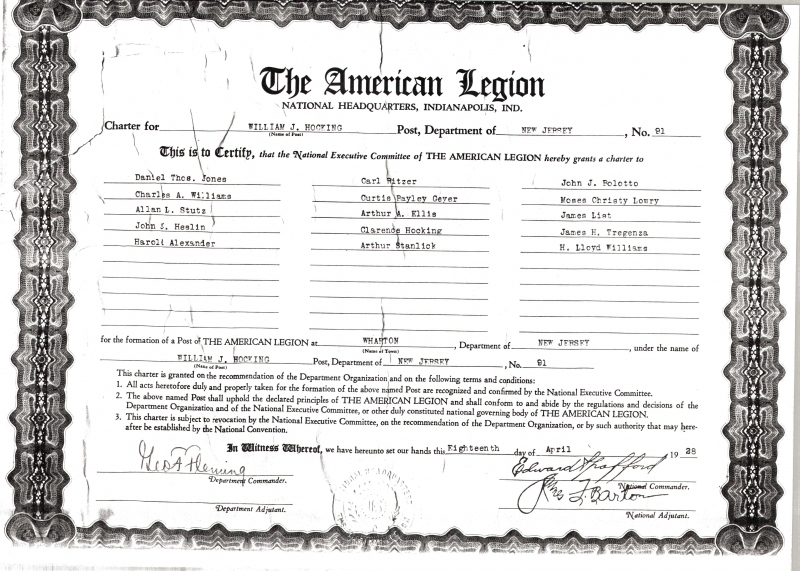 Dues were initially set at $1.50 and meetings were twice a month on the 2nd and 4th Thursdays. 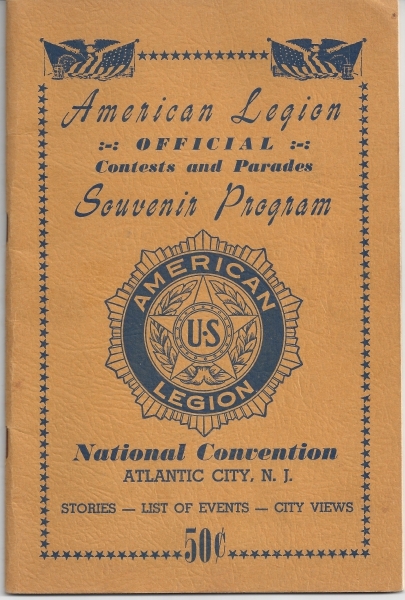 At the June 14th meeting the members decided to form a Disaster Committee, "...so that they might take proper action in time of any great disaster or peril to the community." 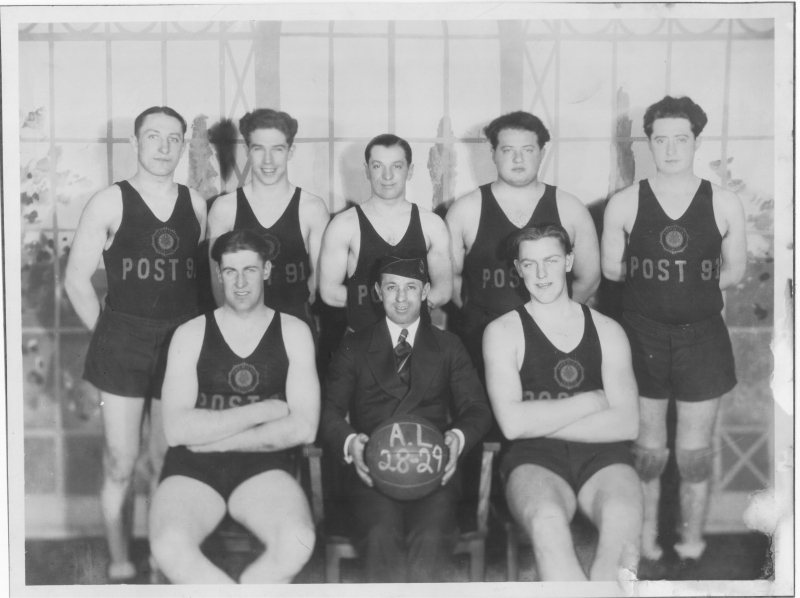 The Post discussed the proposition of a Post basketball team. The team was actually a source of revenue for the Post. The proposition eventually became reality and the Post would sponsor the team. 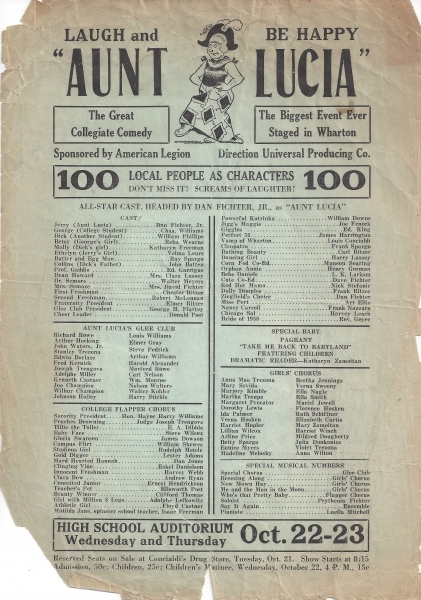 Post 91 Sponsors "The Great Collegiate Comedy - Aunt Lucia"
With a cast of 100s of Wharton residents this must have been a "don't miss" event sponsored by the Post. 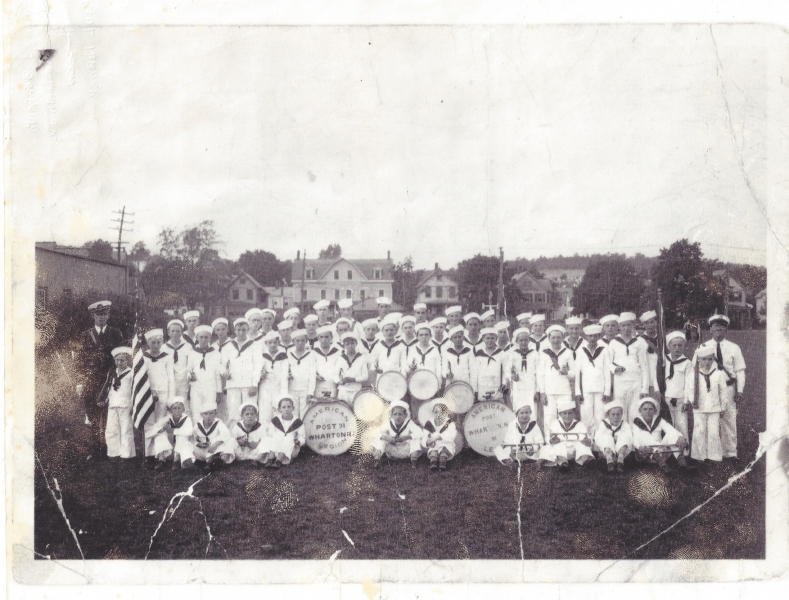 At the Post meeting of November 13th 1930 the first mention of establishing a Bugle and Drum Corps for Post 91 was noted in the minutes. 25 years - Continuing the founders legacy. Malvin Cole* was Post Commander at this time. In 1961 the Post breaks ground for the addition to the Post Home. The article provides details on those attending. 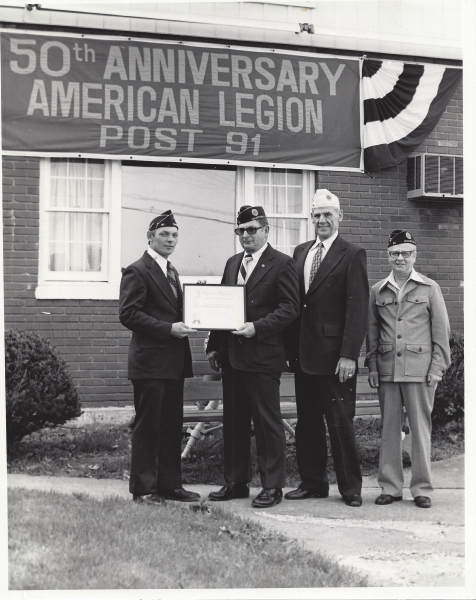 The Post celebrates 50 years of service! 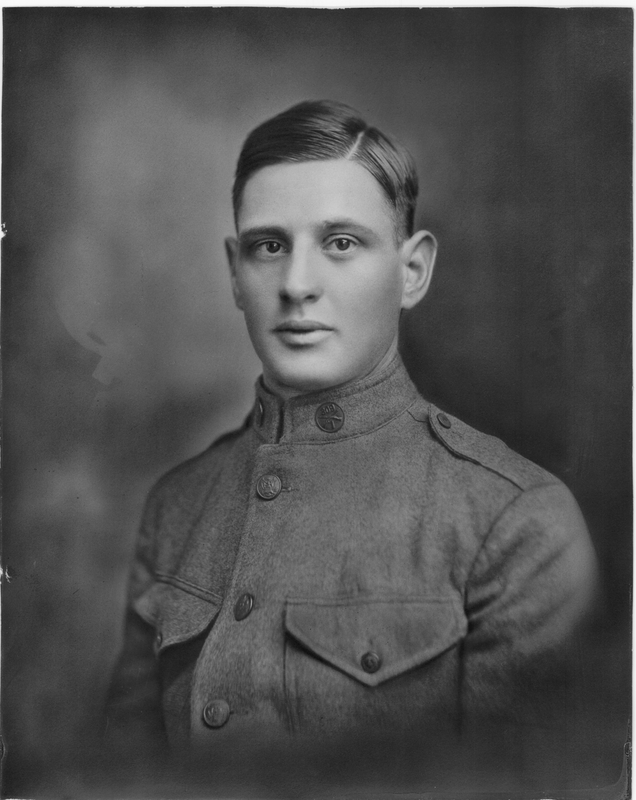 Charles Ullman* was the Post Commander this year. The Post Color Guard wins the first of 12 State Championships! Continuing our mission to serve the Community, State and Nation! 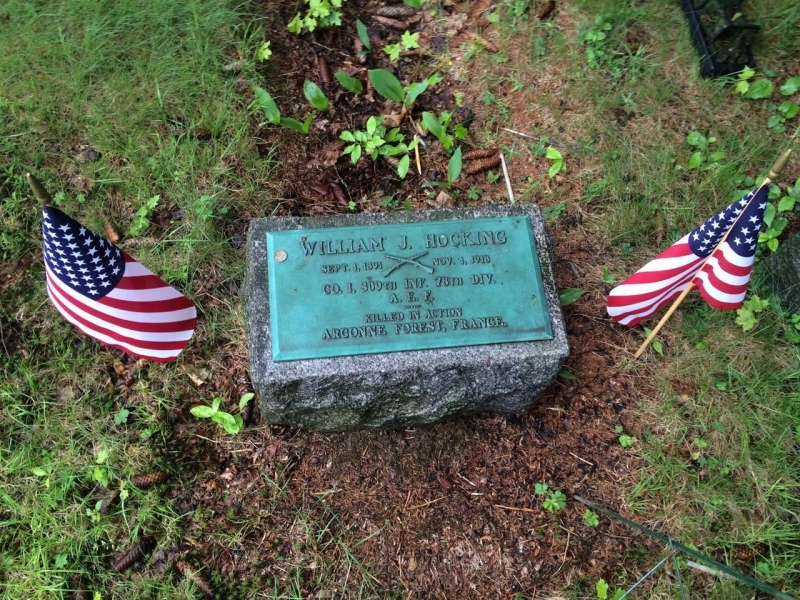 William Trowbridge was the Post Commander. 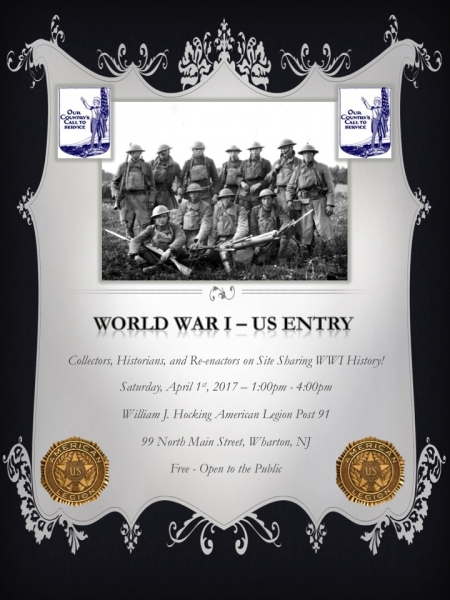 A World War I Commemoration Event will be held in the Post Hall at the William J. Hocking American Legion Post 91, 99 North Main Street, Wharton, NJ, on Saturday, April 1, from 1 p.m. to 4 p.m. 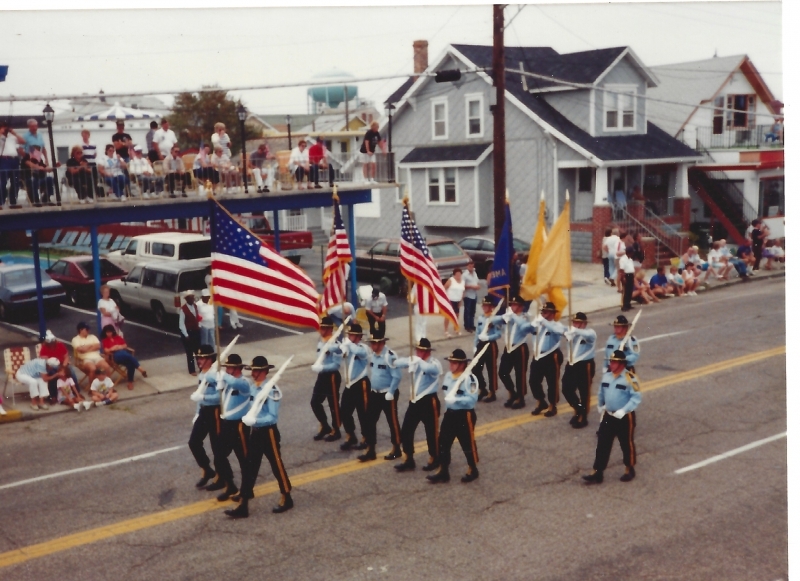 The event will feature artifacts from museums and private collectors, audio and visual presentations from historians and by re-enactors from across New Jersey will occur throughout the afternoon. Exhibits will be interactive and will include visual displays.. Celebrating our 90th Year of Service! Free event on May 26th 2018 to celebrate!